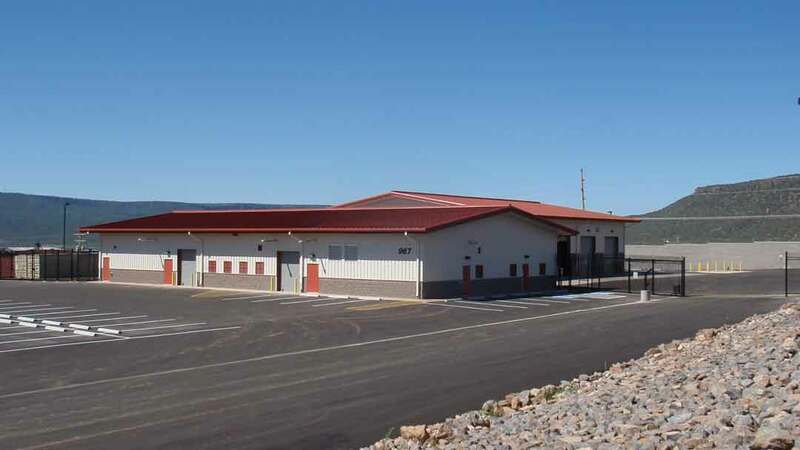 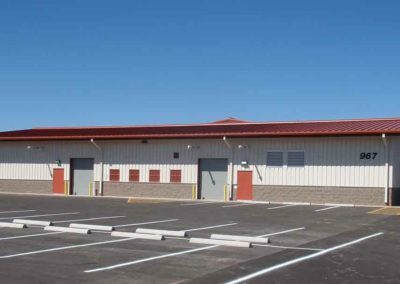 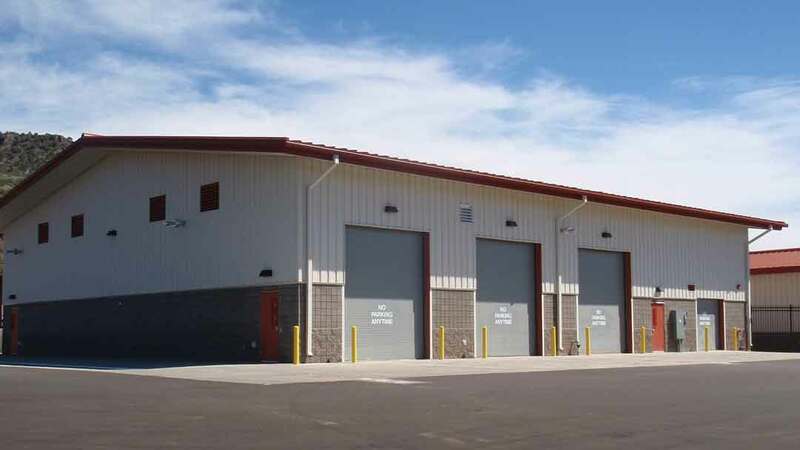 This two building facility included a 7,200 sq. 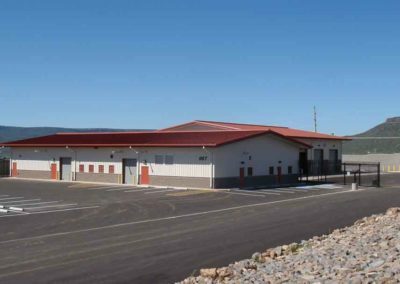 ft. administration/support building and a 7,200 sq. 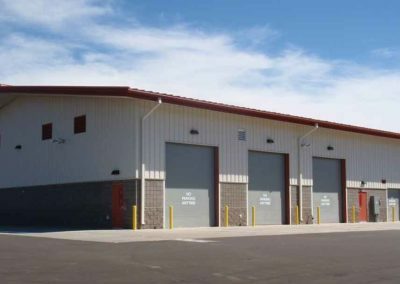 ft. bus maintenance building. 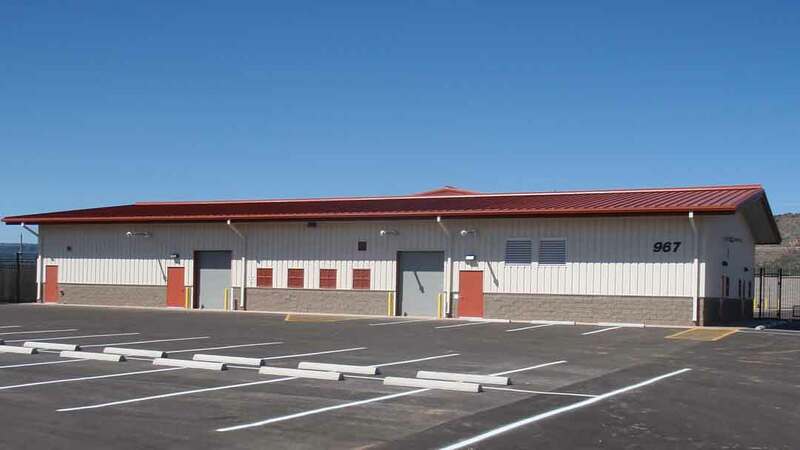 The facility also included 28,700 sq. 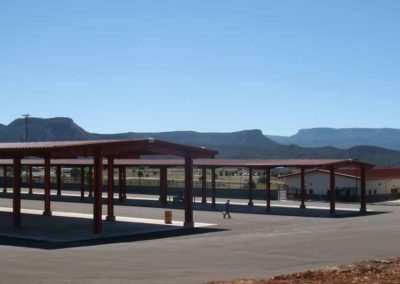 ft. of parking canopies and fuel island canopy. 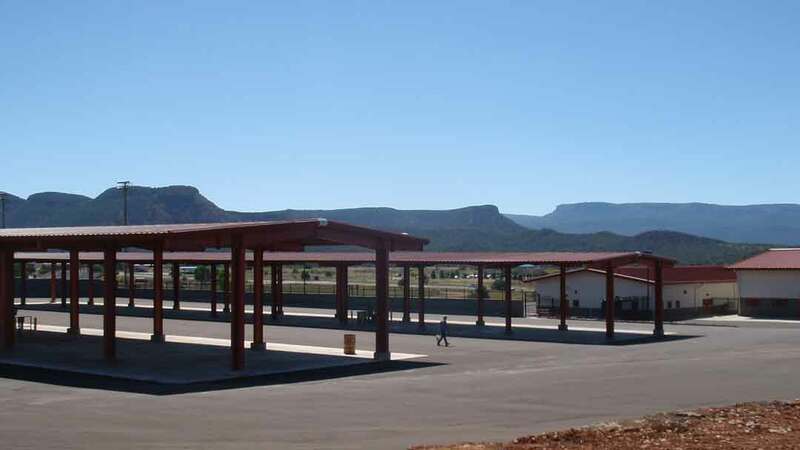 Project is located in Whiteriver, Az.